Vianne's Teas for Sale | Luxury loose teas for sale online with free local pickup in Mandeville, LA. Try one of Vianne’s Special Blends or choose your favorite from our large selection of teas from around the world! Free local pick-up or mailed to your door! Would you like to add a tea service to your business, spa, restaurant, hospitality establishment, or at an upcoming event? Contact us for a consultation. We will do speaking engagements on topics related to tea. If your organization or association is looking for a speaker, contact us for more information. 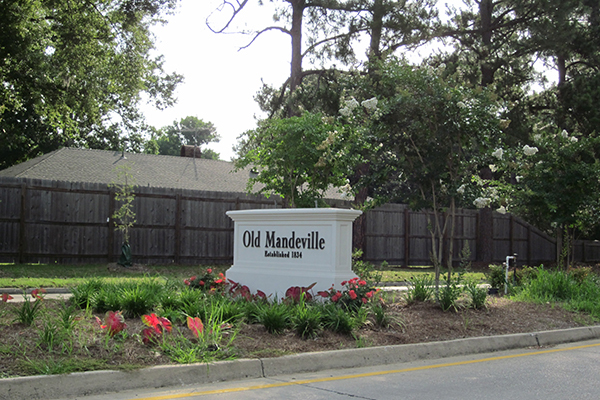 There are many great businesses in Old Mandeville. If you are looking for someplace to eat, shop, or other products or services, click to see our recommendations. 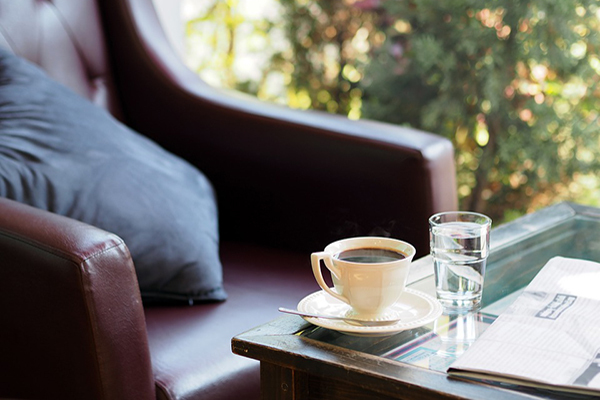 Stay up to date on our latest specials, new teas, and exciting area events! 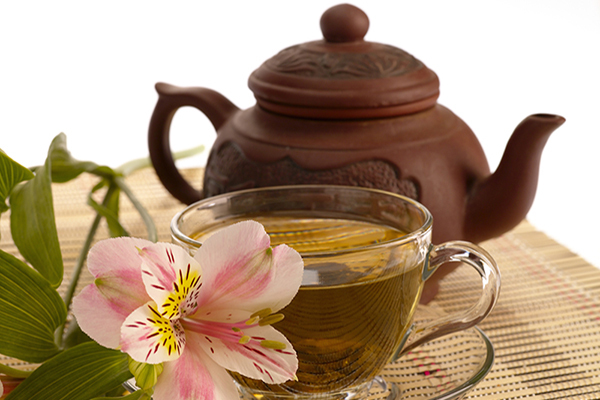 **We Offer local free pick up of Viane’s Teas. After shopping and paying online, the location and time of pickup will be provided. Pickup is at a local business in Old Mandeville.